Fires, Floods, and Twisters...Oh My! 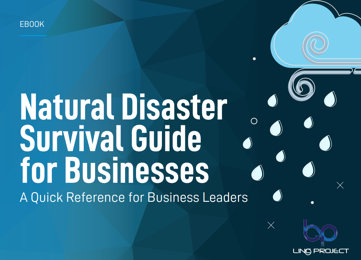 Hurricanes, tornadoes, earthquakes and fires are inevitable forces businesses should be weary of. But what kind of disaster should you be MOST fearful of?